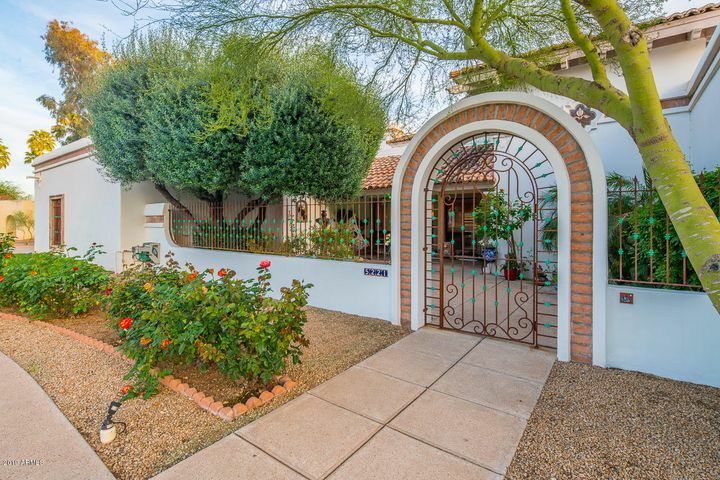 The suburb of Paradise Valley is a small, very affluent town of 15 square miles, found within the borders of Shea Boulevard to the north, Scottsdale Road to the east, Chaparral Road and Camelback Road to the south, and 32nd Street to the west. While there are other entities that share the name Paradise Valley (such as Paradise Valley Unified School District and Paradise Valley Mall), those entities refer to Paradise Valley Village, an official municipal designation, in northeast Phoenix, and not to the suburb Paradise Valley, which is also the wealthiest suburb in Phoenix. 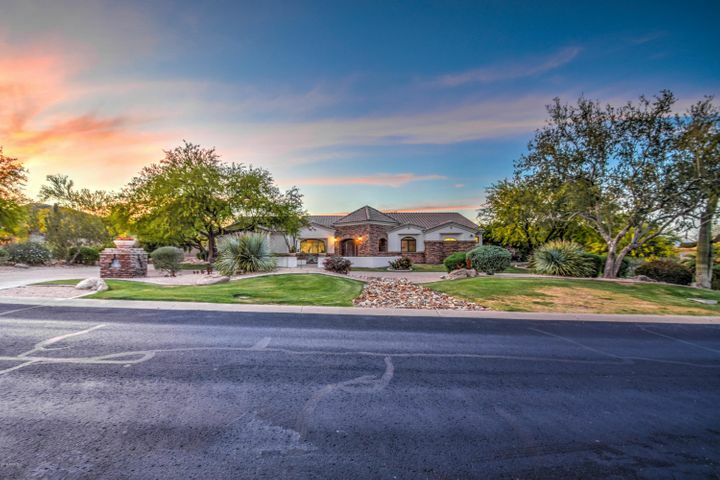 Luxury homes on larger lots exemplify the town of Paradise Valley. When the town was incorporated in 1961, there were strict guidelines regarding the size of the land parcels, requiring a minimum of one to five acres per parcel. 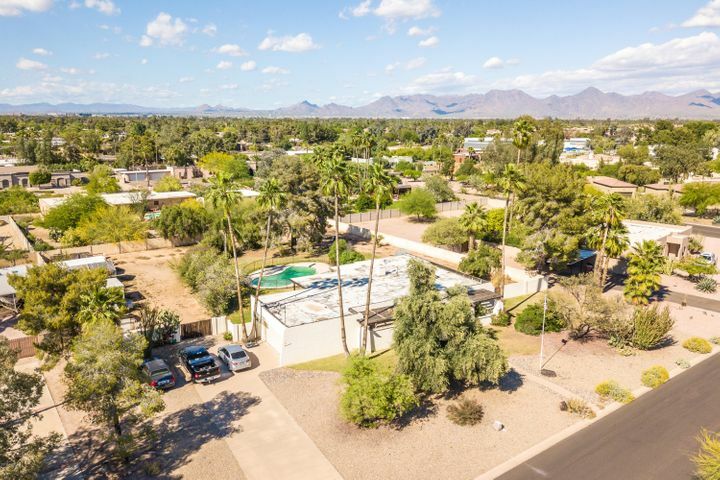 Residents of Paradise Valley also didn’t want busy streets or streetlights as they wanted to keep the town residential, and many of these guidelines are still in existence today. There is a home in every style and price range in Paradise Valley. 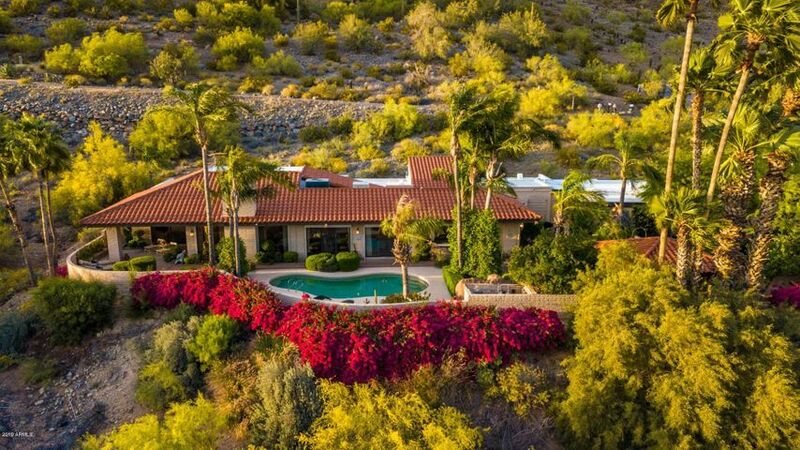 For example, Camelback Country Club Estates offers multi-million dollar homes nestled around the golf course, for golfers or others who just appreciate gorgeous views. Finisterre, located near Echo Canyon, is one of the largest gated communities in Paradise Valley, with 50 luxury homes, swimming pools and biking/hiking paths. Clearwater Hills, located just east of Phoenix Mountain Preserve, is an exclusive gated community of 217 homes, all uniquely designed with various architectural styles. Lincoln Heights, Pennington Estates and Sanctuary all feature beautiful custom homes, many with fantastic views of nearby Camelback Mountain. 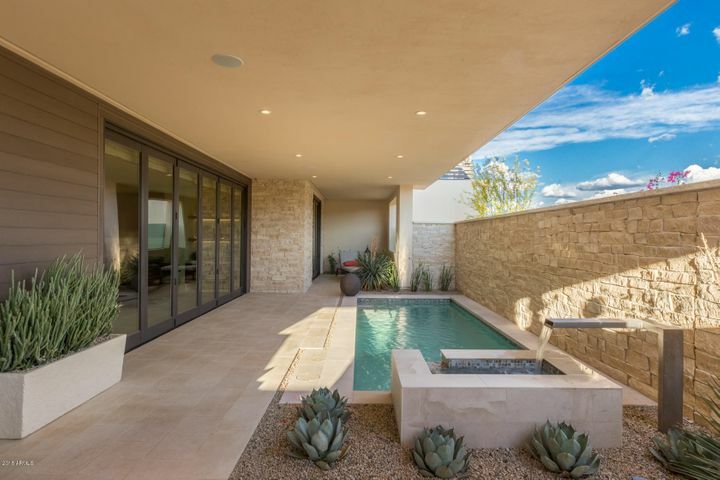 There are several options for leisure and getaways in Paradise Valley, with eight full service resorts, including the Spa at Montelucia, the JW Marriott Scottsdale Camelback and the Omni Scottsdale Resort. Scottsdale Fashion Square is a high-end mecca, providing retail options for everyone. 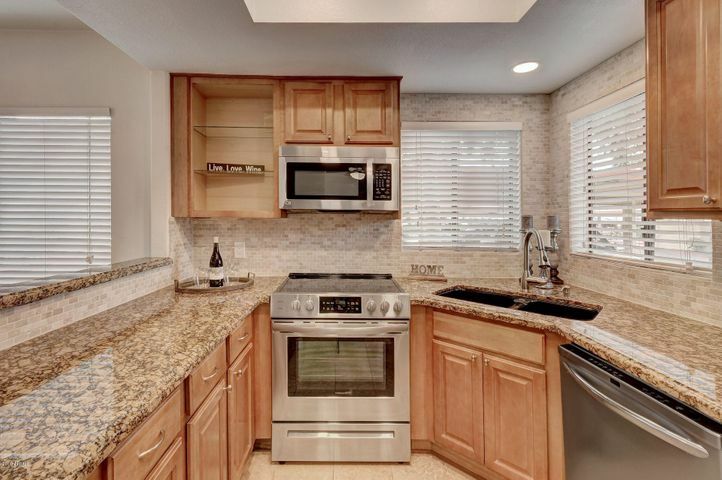 Golfing options abound in Paradise Valley as well, from the 18-hole course Paradise Valley Country Club which was established in 1953 to the Camelback Golf Club with its two courses, the Padre and the Ambiente. Things To Do: Outdoor options are plentiful in Paradise Valley. Mummy Mountain is located in the center of this beautiful town. Piestewa Peak (formerly known as Squaw Peak) flanks its western border and Camelback Mountain is on the southern border of Paradise Valley. All of these mountains and their parks and recreation areas provide opportunities for walking, hiking and mountain biking. 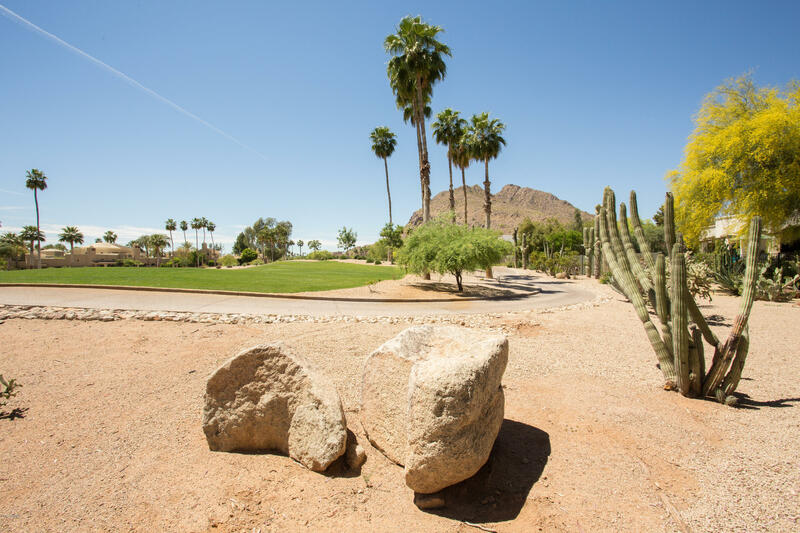 Echo Canyon Recreation Area is a popular starting point to tackle Camelback Mountain, a difficult hike, while the Phoenix Mountains Preserve has multiple levels of trails for varying fitness levels. Schools: The A rated Scottsdale Unified School District services the town of Paradise Valley, with Kiva Elementary, Cherokee Elementary, Cocopah Middle School, Ingleside Middle School and Chaparral High School as the town’s public schools.